The Bacigalupi family are Russian River Valley originals, with a history of farming on Westside Road dating back to 1956 when Charles and Helen Bacigalupi bought the 121-acre Goddard Ranch. Today, the Goddard Ranch has 120 vineyard acres and is the oldest ranch that the Bacigalupis farm. This property contains the Chardonnay planted to an old Wente clone that was one of the main sources of the legendary 1973 Chateau Montelena Chardonnay that won the 1976 Paris Tasting as well as old Wente selection of Pinot Noir. Charles’ son, John, was raised on the Goddard Ranch and after a lifetime of winegrowing experience, teamed with his spouse, Pam Heck Bacigalupi, and fourth-generation nephew and winemaker, Tyler Heck, to found John Tyler wines. 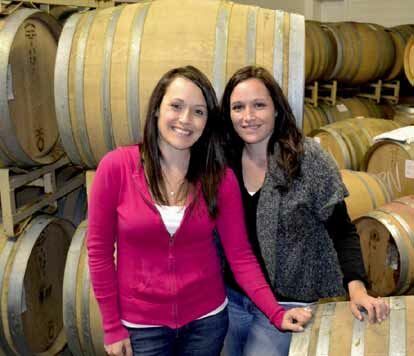 The Bacigalupi family’s third-generation twin sister daughters, Nicole and Katey, became the face of John Tyler Wines and were instrumental in the building of a stylish tasting room on Westside Road where the wines were featured. John Tyler Wines first produced a Pinot Noir from estate grapes in 2002, with Tyler Heck as the winemaker. The John Tyler Pinot Noirs have been a mix of Pommard clone and old Wente selection from the Bacigalupi’s Frost Ranch Vineyard. The wines were vinified with the structure to age, speaking more of savory notes than fruit, and possessing well-structured tannins that required time to soften and integrate. In 2013, the name of the winery began transitioning from John Tyler Wines to Bacigalupi Vineyards to honor the legacy of winegrowing of the Bacigalupi family. The first releases bearing the Bacigalupi label are from the 2011 vintage and are vinified by new consulting winemaker Ashley Hertzberg. She developed her winemaking skills working with noted winemakers Merry Edwards, Anthony Austin and Scott Covington, and later as a consulting winemaker for Saini Vineyards and Amista Vineyards. Along with the change in winemakers has come a stylistic change in the wines as well. They are now more gracious upon release, more approachable and enticing, yet still retain the potential for age worthiness. 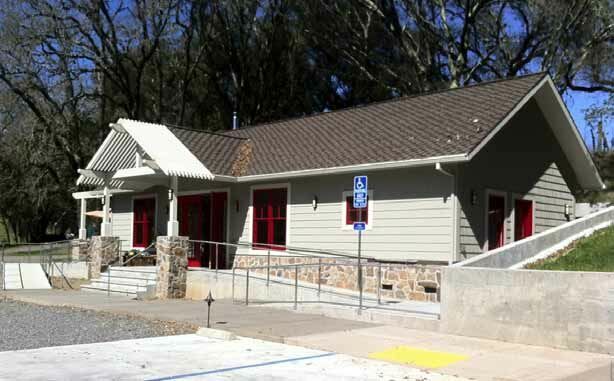 The Bacigalupi wines are available at the winery’s tasting room (photo below) located in Healdsburg on Westside Road and the online website store at www.johntylerwines.com. The Bacigalupi twins staff the tasting room and are delightful hosts. The Bacigalupi wines have a pedigree, a legacy and a family that embraces the consumer’s interest. All generations of the Bacigalupi family will be present at their 3rd Annual Vineyard Designate Tasting featuring the esteemed wineries and their wines from Bacigalupi Vineyard. 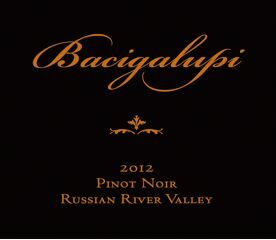 For more information, visit www.bacigalupivineyards.com.